Hey everyone, today we’re going to be taking a look at the top 10 best Seiko automatic watches for men. 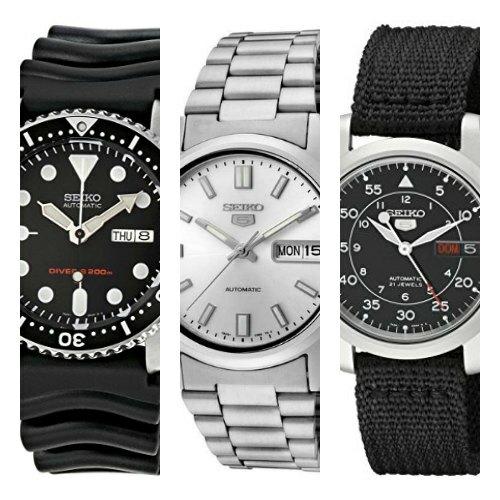 Below you’ll find a mixture of popular affordable Seiko 5 watches as well as some of their more expensive iconic Seiko Diver watches. I’m a big fan of the different styles so I’ve enjoyed putting together this list so far. With that in mind though I will be adding to it over the coming week, I know there are a few popular Seiko watches I’m missing and I’ll be adding them in very soon don’t worry. 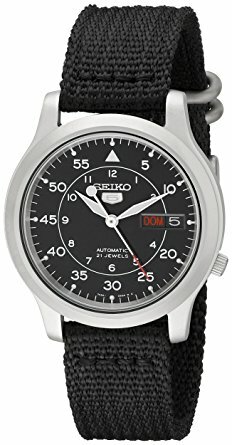 I’d also recommend checking out this newer list for the best Seiko automatic watch. First up in our list of the best Seiko automatic watches is the extremely popular Seiko SKX007. 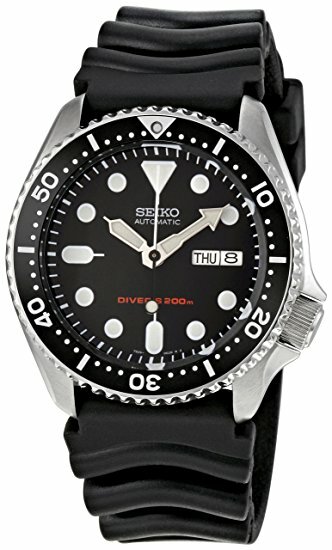 Possibly one of the most discussed watches, the SKX007 is a very impressive Seiko diver. One of the key features of the SKX007 is the Diver’s 200m water resistance rating, this makes it ideal for most divers. Obviously a lot of people like this diver’s style that the watch has, the large clear easy to read display with his quality lume on the hands and hour markers makes this watch extra visible in dark conditions. This watch features Seiko’s work horse movement, the Seiko 7S26, it’s a 21 jewel automatic movement that’s very reliable. 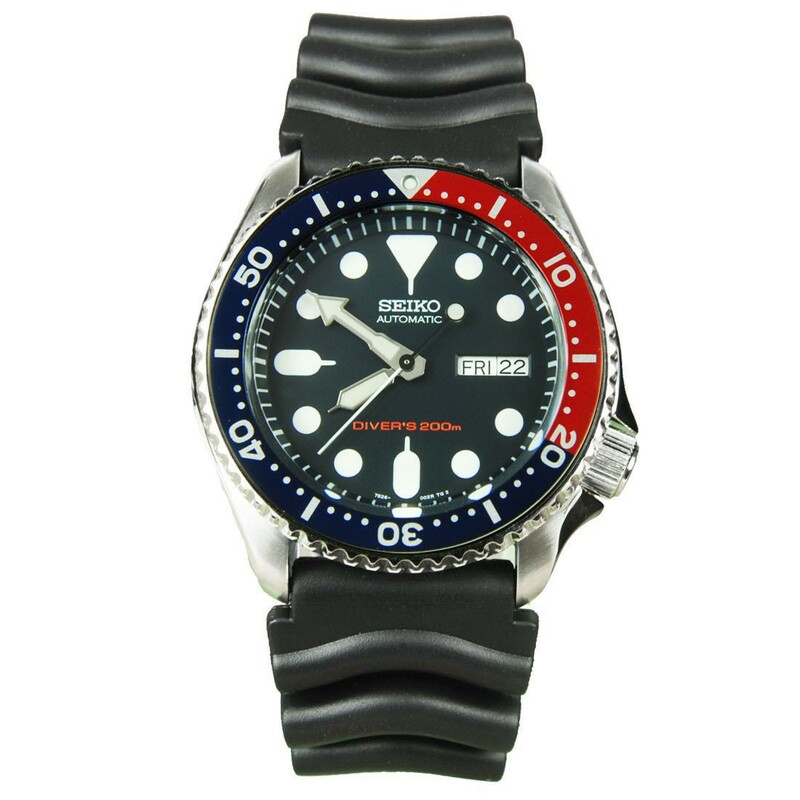 Next up is another one of Seiko’s best diver watches, the SKX009 K. In essence it’s very similar to the Seiko SKX007. 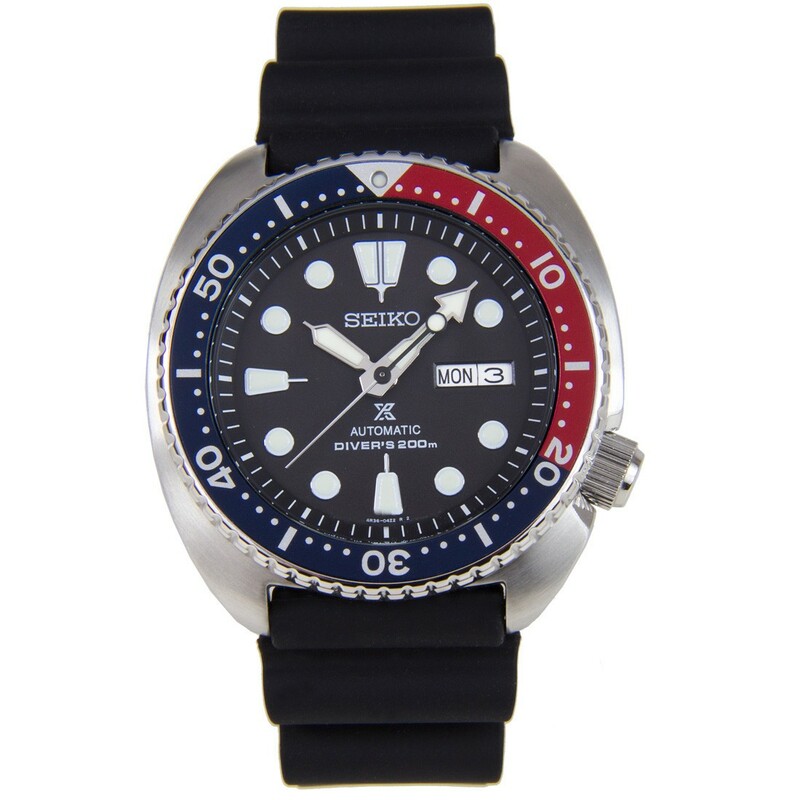 A key difference is the popular Pepsi style bezel that a lot of people love to have on their Seiko watch. As with the previous watch it features a Seiko automatic movement, Hardlex crystal glass, and a Diver’s 200m water resistance rating. Another brilliant Seiko Diver indeed. Watch number 3 is from the popular Seiko 5 series. These are some brilliant watches that are sure to feature a lot in today’s list. 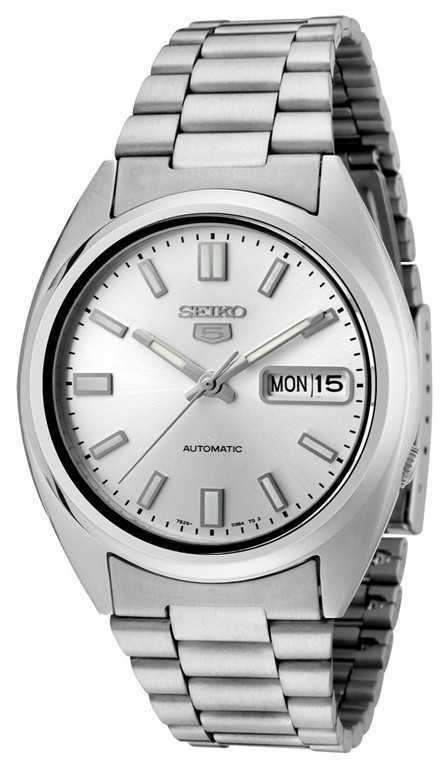 The aim of the Seiko 5 series was to offer an affordable automatic timepiece that offered great value for money. The Seiko SNK603K1 has a 21 jewel automatic movement, Hardlex crystal glass, and a 30m water resistance rating. One of my favourite affordable Seiko automatic watches is the SNK809. The Seiko SNK809 is from the 5 series and is really a brilliant watch in terms of value and quality. 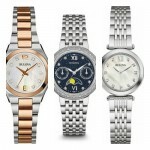 It features a popular Seiko 21 jewel automatic movement that’s found in many of their watches. 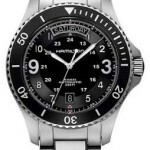 Other features include the Hardlex crystal glass, tough durable canvas strap, and a 30m water resistance rating. You’ll notice the date says DOM, this is because the watch can display English and one other language depending on the model, you can switch between them. Next up is the Seiko SNXS73, another brilliant affordable timepiece from the Seiko 5 collection. 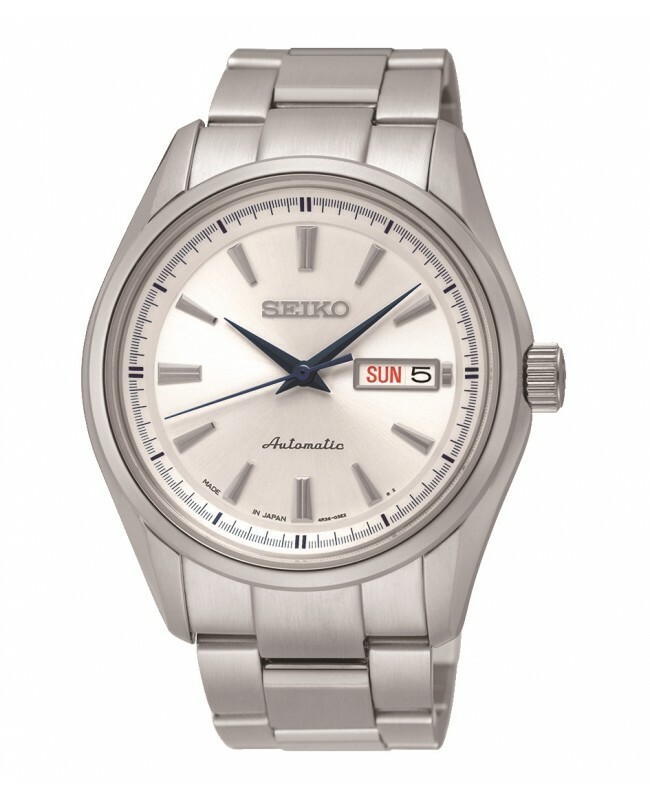 This Seiko automatic watch has a rather plain design with a high-shine stainless steel round case and silver dial. The hand and hour batons are coated with lume for easier reading in dim lit conditions which is good. 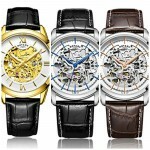 The watch uses the iconic 21 jewel 7S26 automatic movement, has a Hardlex crystal glass and 30m water resistance rating. In at number 6 is the Seiko Automatic SSA231K1. This Seiko watch has a nice large dial with a casing diameter of 41mm. 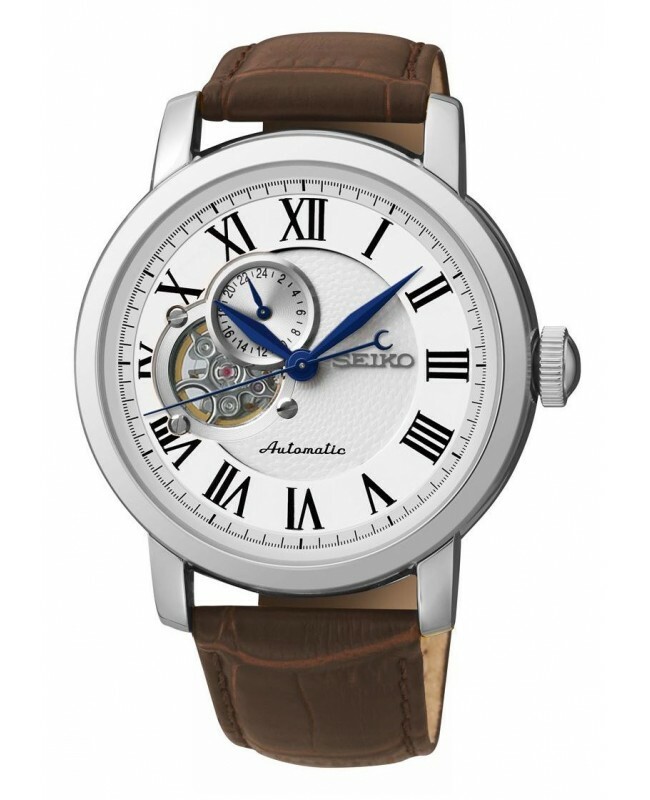 A key feature of the dial is the semi exposed keyhole movement on display. Through this you can see the Japanese automatic movement at work, the calibre 4R39A to be precise. I quite like the look of the bold Roman numerals combined with the deep blue watch hands. The watch also features Hardlex crystal glass and a 50m water resistance rating. 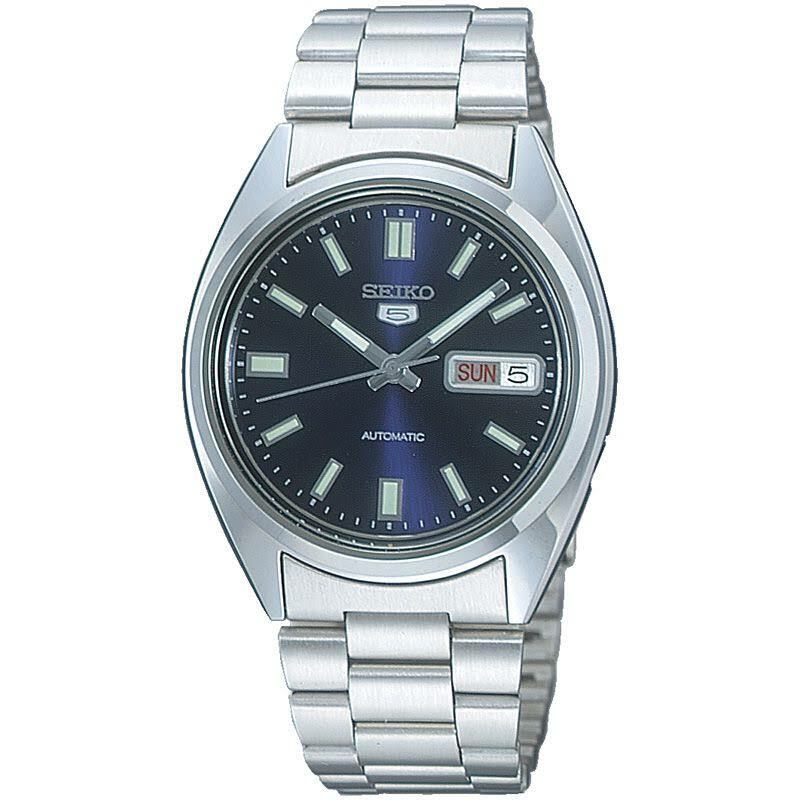 Another fan favourite when it comes to affordable Seiko watches is the SNXS77. The Seiko SNXS77 is popular due to its high quality build and affordable pricing. A key feature of it that I really like is the exhibition caseback that allows you to take a peek at the inner workings of that popular 7S26 21 jewel automatic movement. Other features of this affordable Seiko watch is the Hardlex crystal glass and 30m water resistance rating. 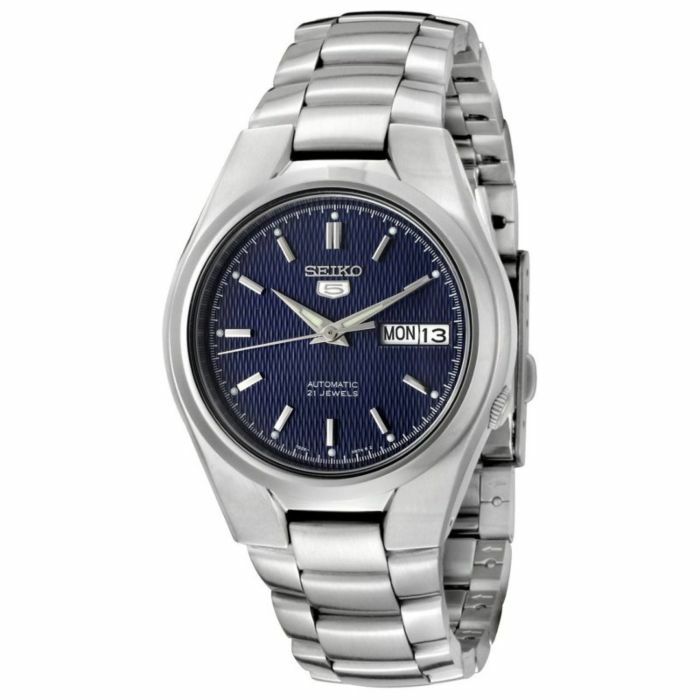 This is another one of Seiko’s best selling automatic watches, the SRP527J1. This watch is from their Presage series and features a popular 24 jewel Japanese Miyota automatic movement. The dial has a relative simple design with it’s white finish. I rather like the blue dials though, they add a nice touch of colour in my opinion. The watch also features a day & date display, Hardlex crystal, and a 100m water resistance rating. 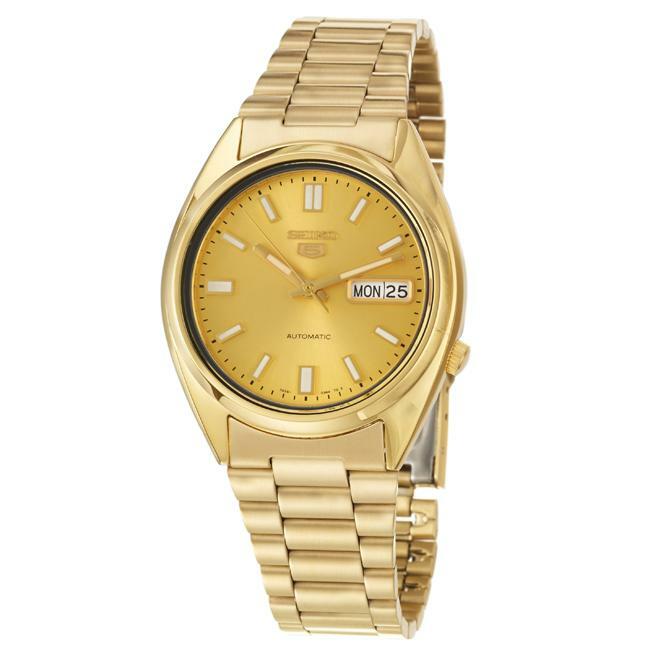 If you like gold watches then perhaps this next Seiko timepiece will be right up your street. This Seiko 5 automatic comes in a high-shine gold PVD plated stainless steel with a round case set around a champagne dial with luminous batons and hands. It features the popular Seiko 7S26 automatic movement, Hardlex glass, and a 30m water resistance. Another very popular Seiko dive watch is the Prospex Turtle. Notice the casing shape and size, this is where the Turtle gets its name. The dial has one key objective; maximum legibility. With the high visibility dial design and extra bright LumiBrite coating the watch is easy to see even when diving at night. It features a Japanese 24 jewel automatic movement, screw down crown, Hardlex glass, and a Diver’s 200m water resistance rating. A very impressive and reknowned Seiko watch. Thanks for taking the time to read through this list of the best Seiko automatic watches. There’s many iconic watches like the SKX007 and even plenty of timepieces from the affordable Seiko 5 series. What was your favourite? Let me know in the comments section below. I’m also continuously adding to this list so let me know if there’s any you think I’ve missed that deserve a place.